It’s an awesome tale. 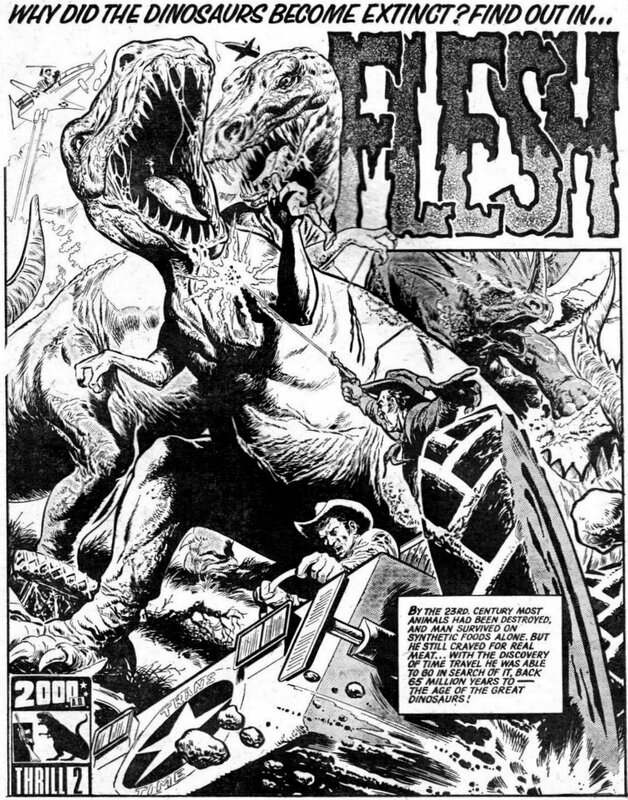 Just as we were preparing to publish all the scans we have, the publisher issued a wonderful collection, Flesh the Dino Files, for around $20 USD. So, we just put up a few early highlights and encourage people to pick up that collection. Also from the pages of 2000 AD, Harlem Heroes got a collected edition recently. 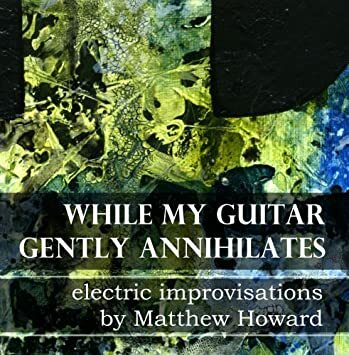 It’s on Amazon. We have some scans of Harlem Heroes here. Enjoy!